Dr Humoud Al-Qash’an Dean of Social Studies at Kuwait University (KU) , Suad Al-Bsher Psychological councilor and assistant teacher at the college of basic education and Haifa Al-Kandari Teacher of social studies at Kuwait University (KU) . KUWAIT: Perhaps the most demeaning kind of domestic violence against women is physical abuse which leaves victims in a state of pandemonium and confusion. Trapped between respecting the patriarchic nature of society and ending their pain, women usually prefer to keep suffering in silence. 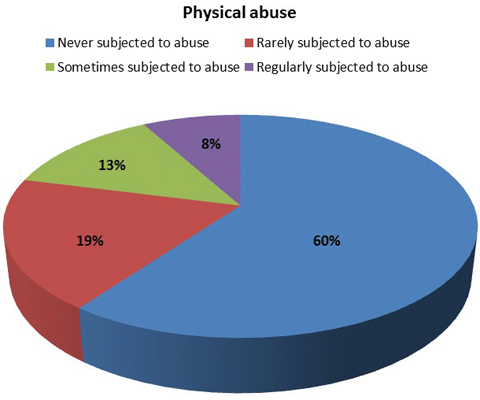 While victims of this kind of injustice see physical abuse more prevalent in society, the general populace are in disagreement whether to deem this problem as a phenomenon or not. Speaking on the issue, a number of academics and specialists said that violence against women should not be overlooked by society, calling for measures to stop such ill-behavior. 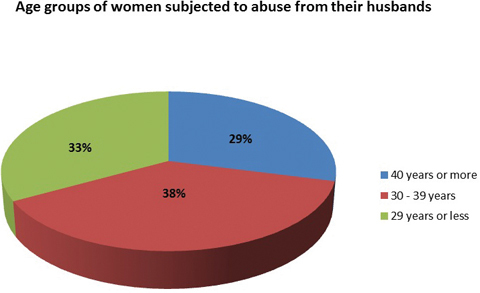 Teacher of social studies at Kuwait University (KU) Haifa Al-Kandari conducted a personal study recently which showed that around 40.2 percent of the 1,071 women participants were victims of various forms of physical violence carried out by their spouses. Kandari said that victims of the abuse think that this kind of maltreatment was more common in Kuwaiti society; however, there was no conclusive evidence to such claim. Virtually there were no official data showcasing the number of victims who formally asked the police and authorities to legally interfere and end violence against them, Kandari pointed out, adding that most victims were too scared to report such abuse and preferred silence over social shame. The KU official said that her study revealed wives between the ages of 30-39, around 38.1 percent, were more commonly abused by their husbands, adding that the most staggering reveal in her study showed that women with high educational degrees and salaries were increasingly being victimized. There was no justification whatsoever for such kind of behavior against women, said Kandari who added that international laws prohibited physical abuse against women in all shapes and forms. 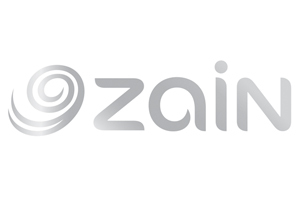 There is a need for a hotline to report any case of such crimes, said Al-Kandari who called on the authorities to save women from abusive husbands. Meanwhile, dean of Social Studies in Kuwait University (KU) Dr Humoud Al-Qash’an said that he did not see physical abuse spreading in a manner that needed to be tackled quickly, but he agreed that the problem was increasing. 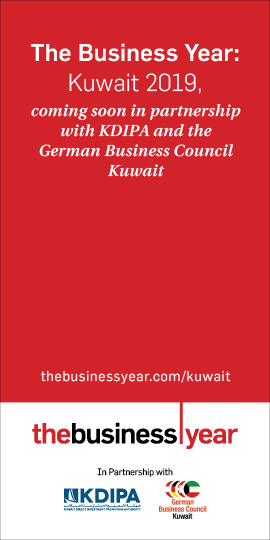 In his 25 years as arbitrator in Kuwaiti courts, Dr Al-Qash’an said that many divorce cases did not result from physical abuse, revealing that there was a small percentage of cases that were attributed to this crime. Legal records must exist to keep track of such happenings, he said, stressing that women should be reporting harm done against them if it came to a point that they could not handle it anymore.